Collection — KOCH & CO.
Our current collection features our take on a few classic designs that we believe are an essential item in every man's wardrobe. Each of our shoes are thoughtfully designed in Berlin and made using Goodyear Welted construction, which when properly cared for will last for years to come. "Best of Berlin: Labels to Watch"
"A curated collection of quality dress shoes that are a key investment in every man’s wardrobe"
"Koch & Co. brings almost four generations of experience of working in the shoe industry in Agra to Europe"
Start a Koch & Bro. team and get access to a number of exclusive deals and perks. All you need is to gather 3 bros and each pick a pair of your choice. You'll each receive 25% off the retail price, free resoling for life and a personalised team gift (that remains a surprise). It's really easy. Follow the steps below and start saving. Your bros are for life, and your shoes should be too. Get together 3 other friends to go in on a Koch & Bro. deal. Assign your team a name and you'll receive a personalised gift from us. Each bro decides which design, colour and size he wants. Your selections will be registered at the Koch & Bro. check out page where you pay for your shoes together. 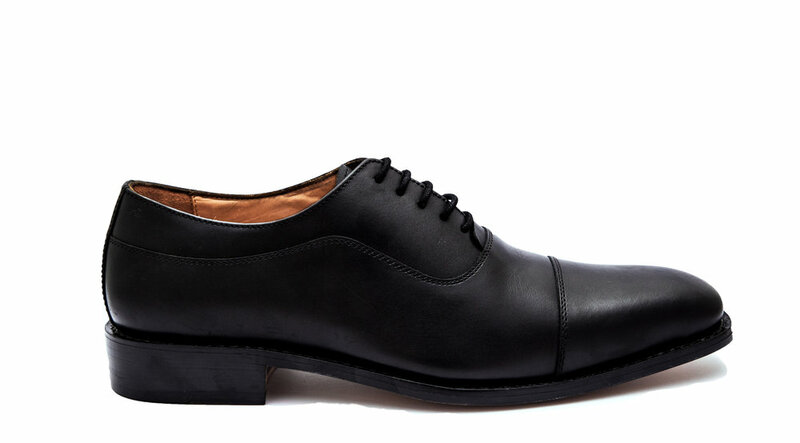 Each pair of Koch & Co. shoes are designed with simplicity in mind. We offer our take on classic styles that have been carefully designed and made using centuries of refinement and skill from the first stitch to the last.